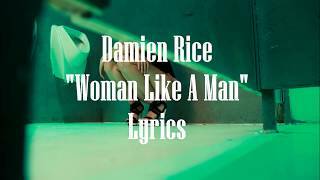 "Woman Like a Man" (2003) on the album Woman Like a Man(2003). 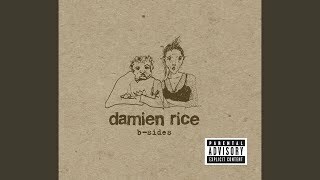 Sáng tác bởi RICE, DAMIEN GEORGE. 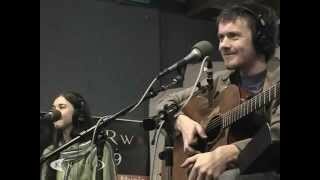 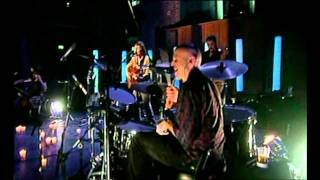 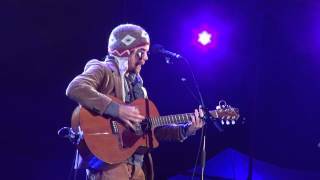 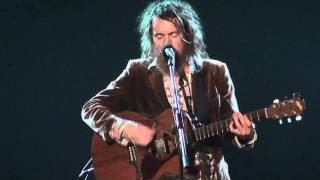 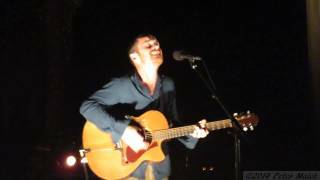 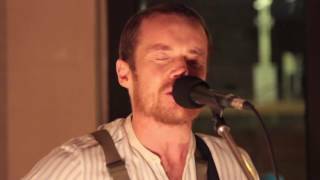 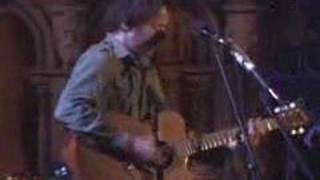 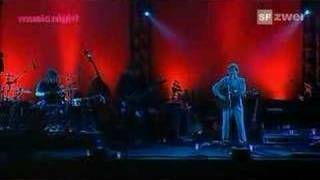 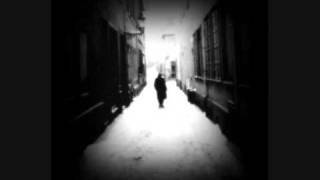 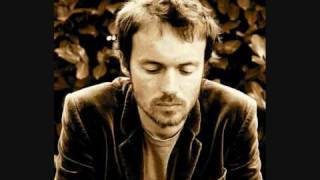 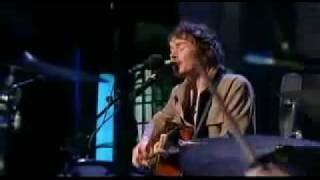 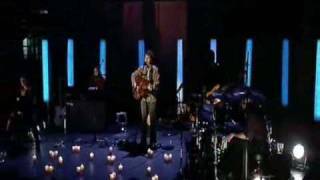 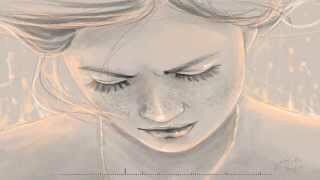 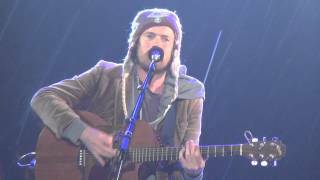 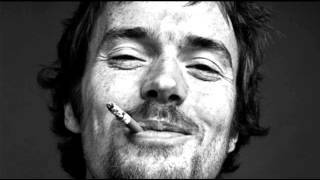 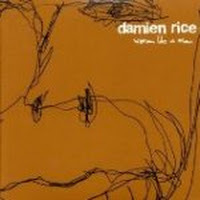 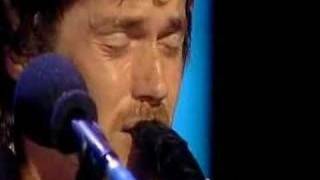 Damien Rice BBC "Woman Like A Man"
Albums has song "Woman Like a Man"